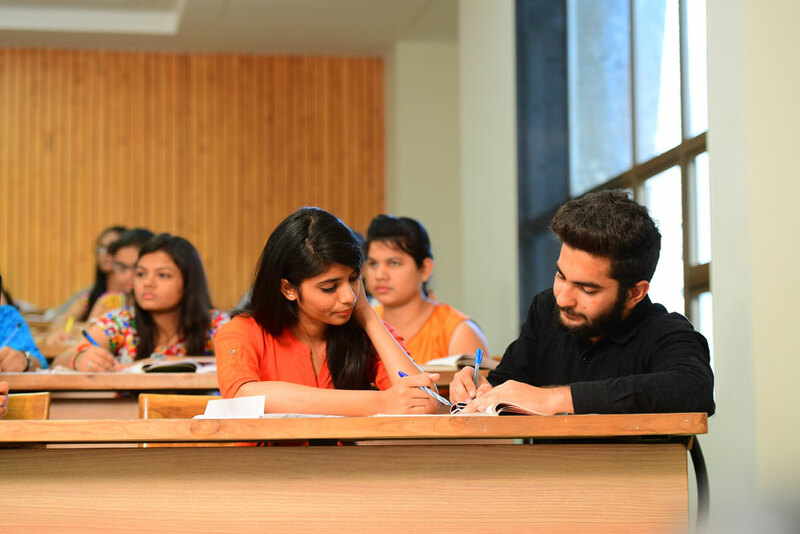 It is imparting quality education to the students with soft skills and clinical skills, along with molding up the students with needed ethics and values for the betterment of the individual, society and the nation they work in. The educational surrounding, the well- designed curriculum and the practical exposure to the students will all add up the values to PPSU student’s career. 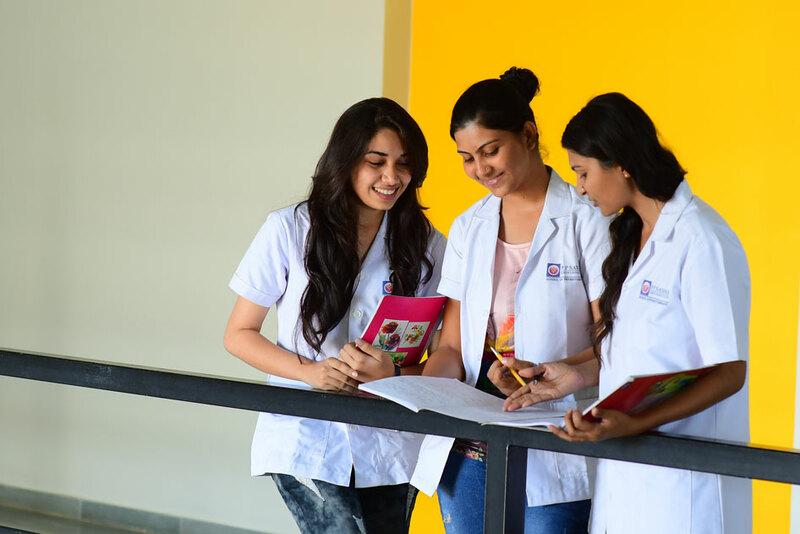 Top Nursing College In Surat. P P Savani School of Nursing is an ever-growing institute towards its excellence pinnacle, located on the National Highway (NH-8), Dhamdod, in the suburb of Surat district. It is one of the emerging colleges in the Southern Gujarat. It aims to create a world class academic ecosystem, where students are prepared to meet the global standards. It is attracting students from various parts of India and abroad, so as to meet the demands and challenges of the current scenario. GNM: 10+2 in Any Stream with 40% aggregate marks. B.Sc. Nursing: PCB and English with 45% aggregate marks.